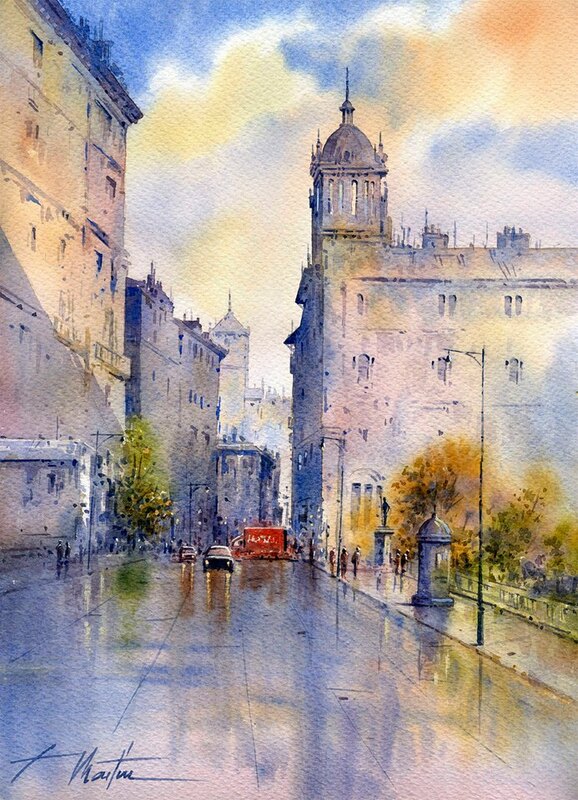 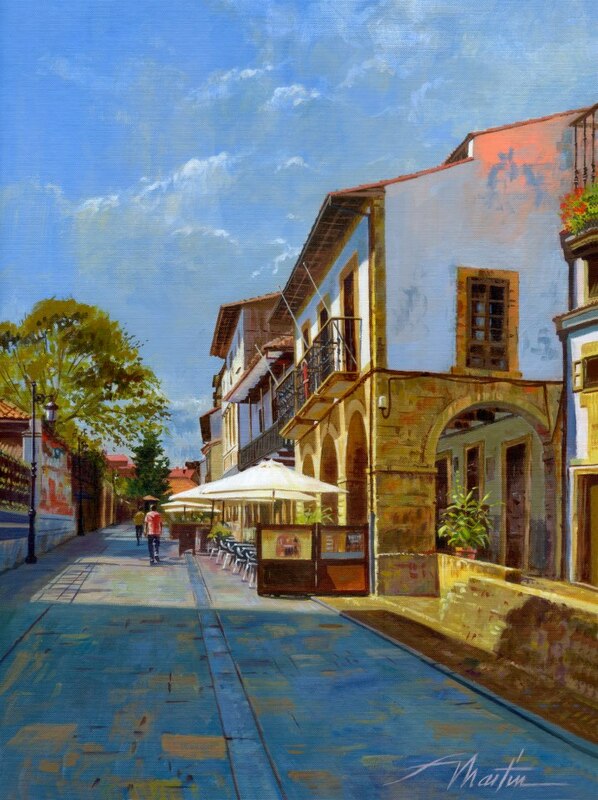 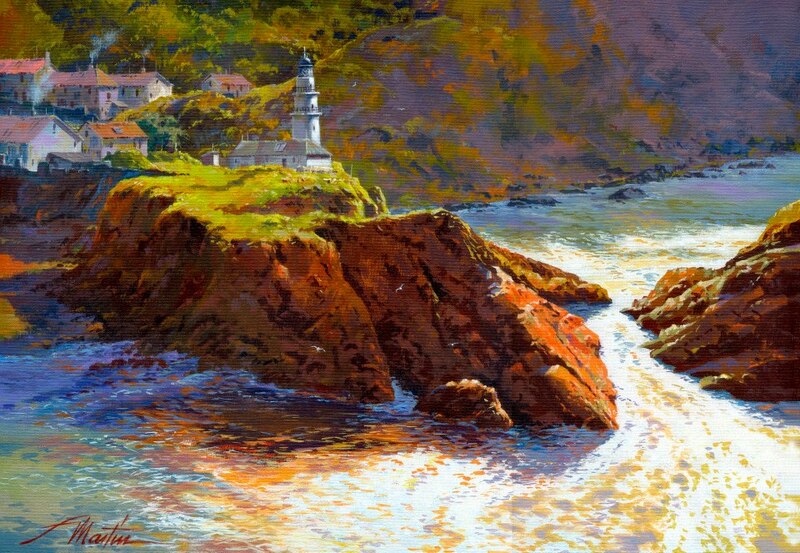 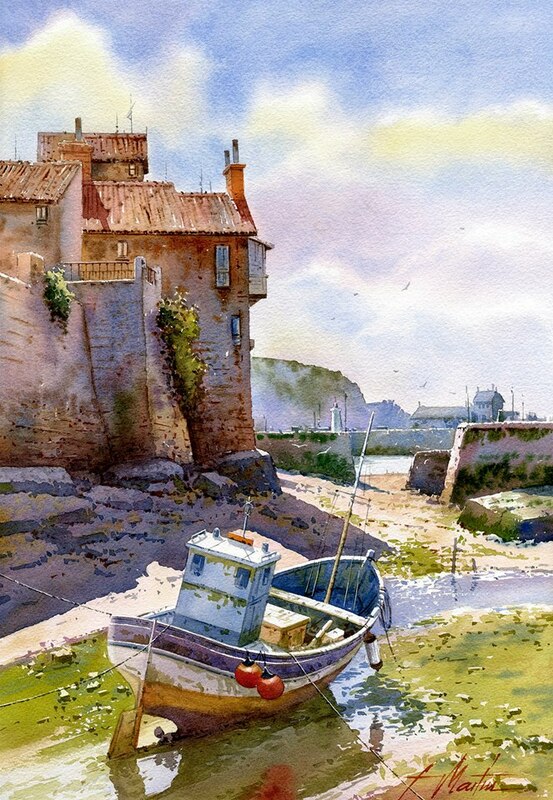 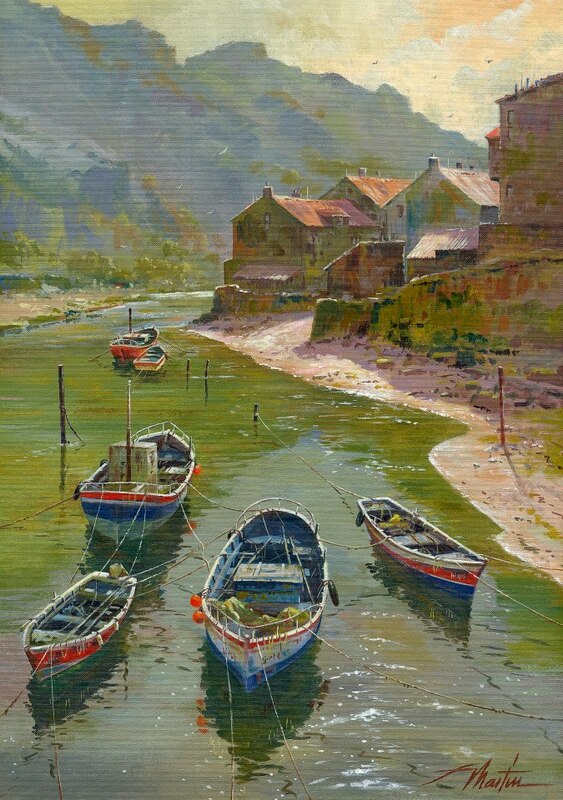 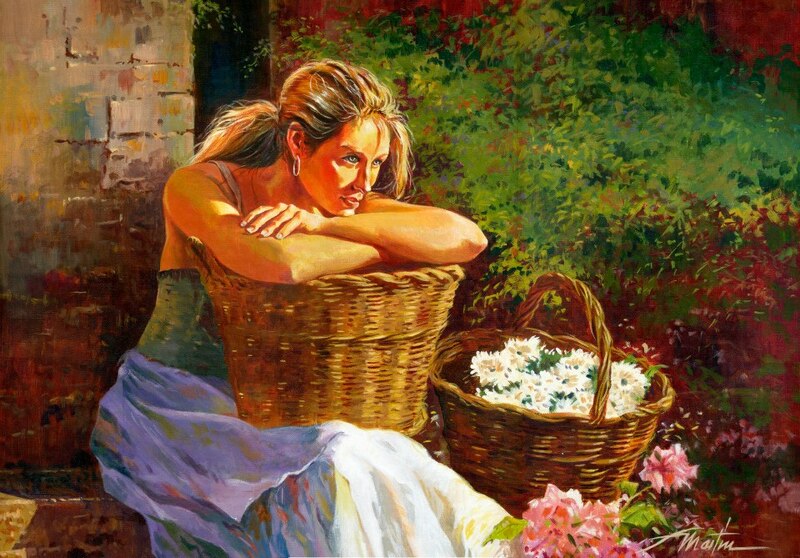 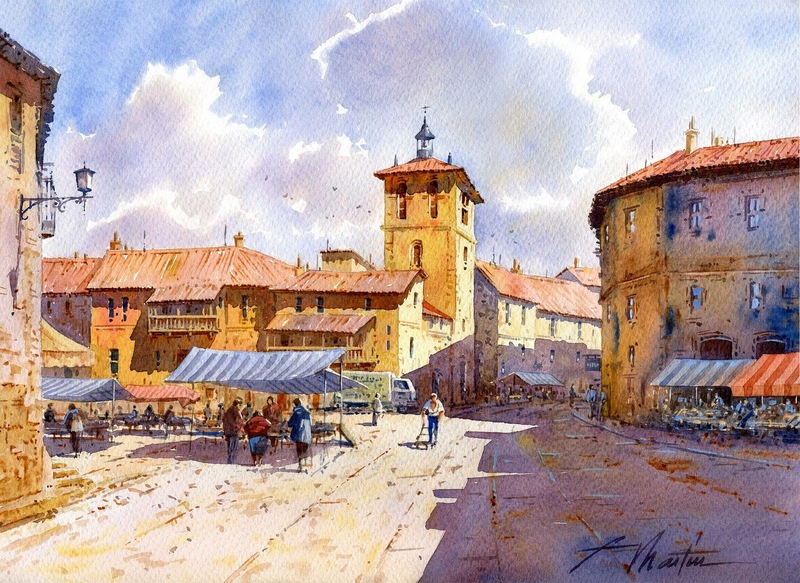 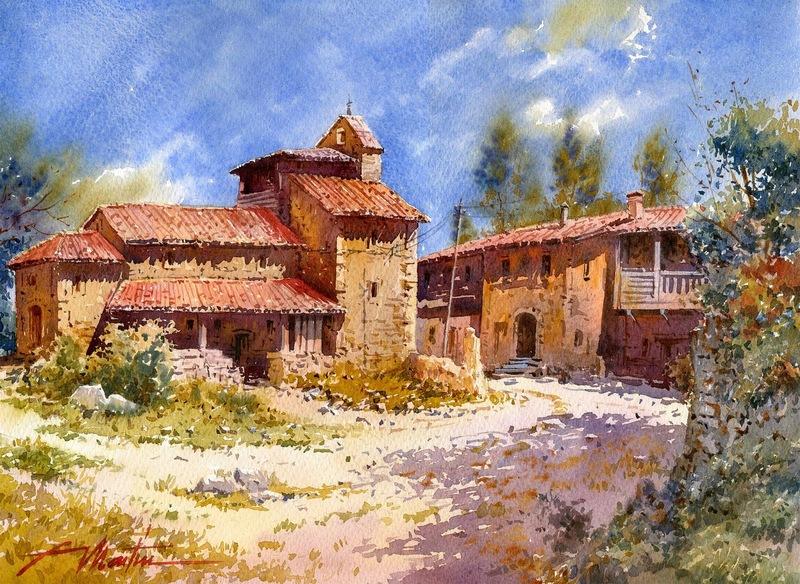 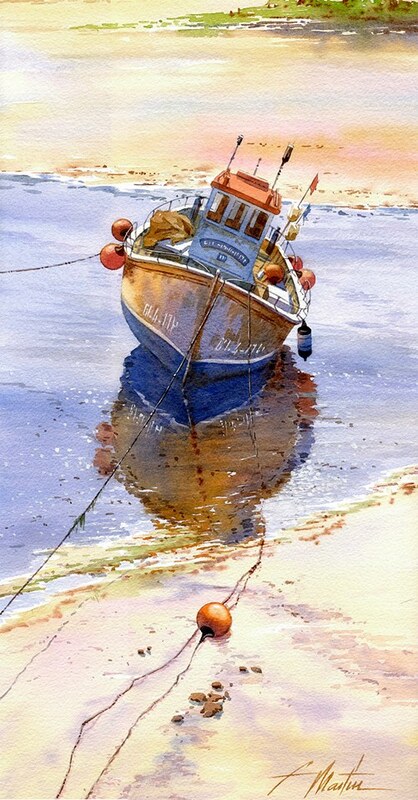 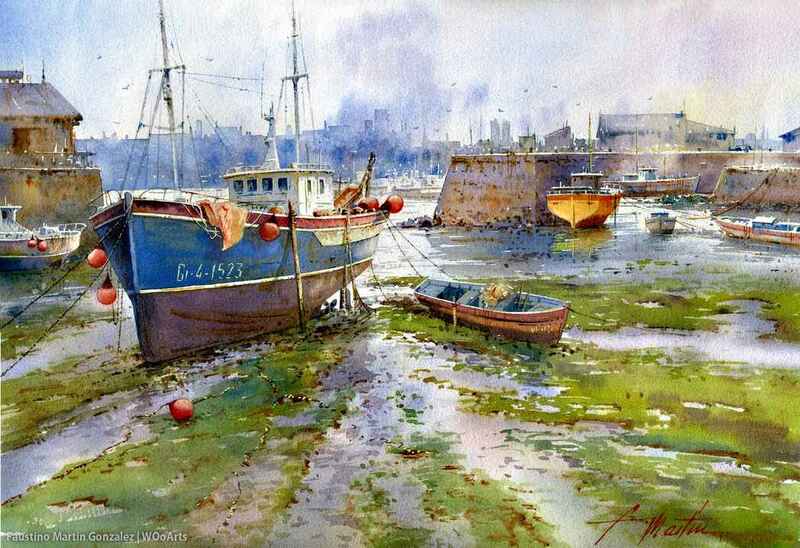 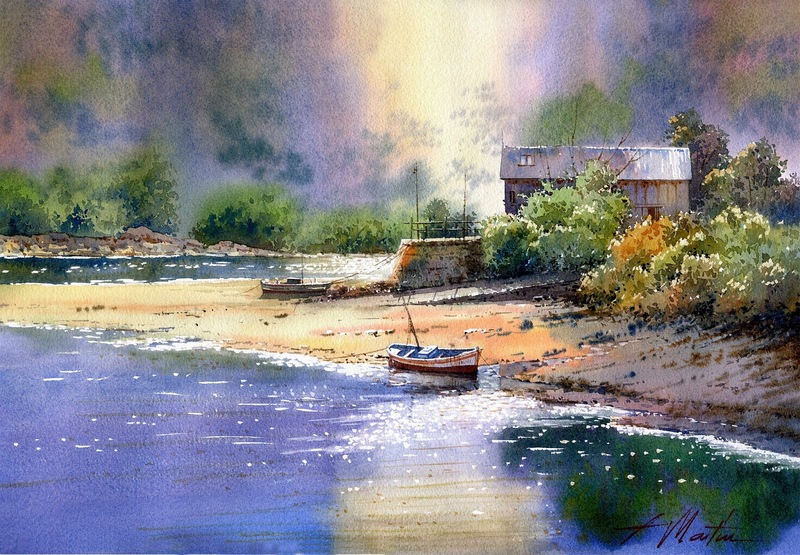 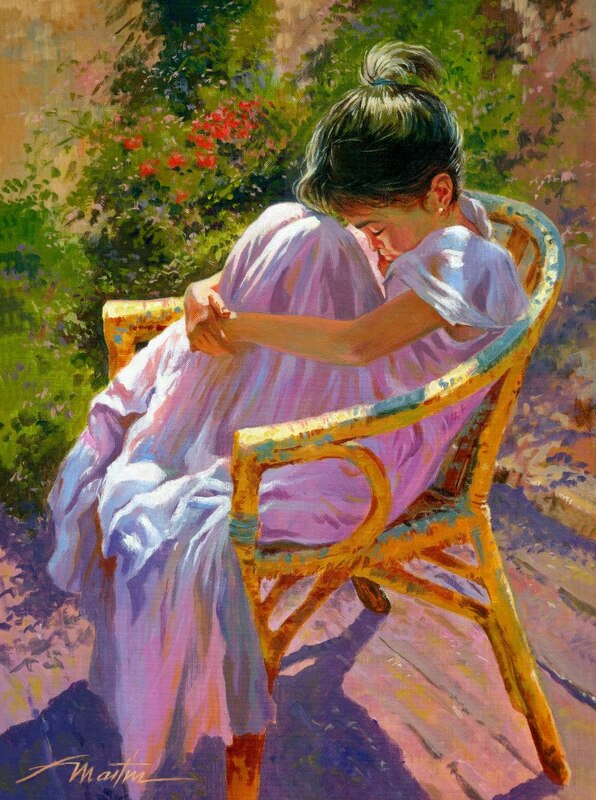 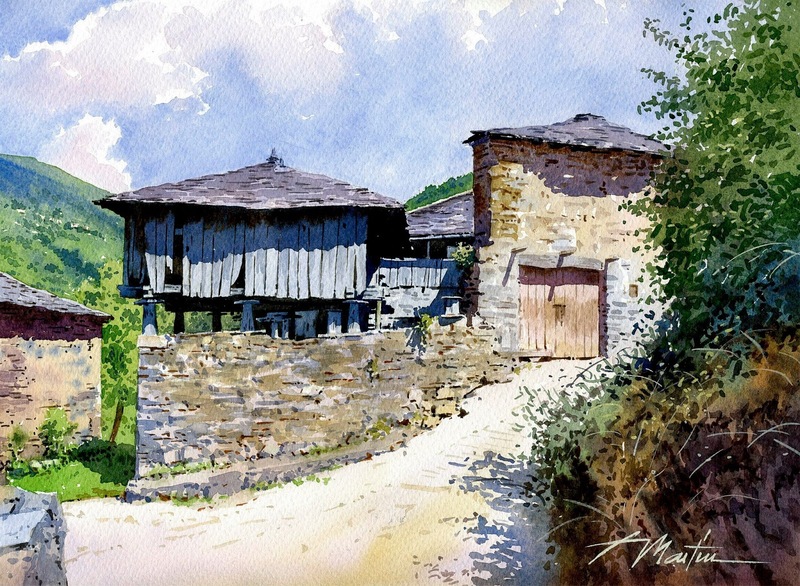 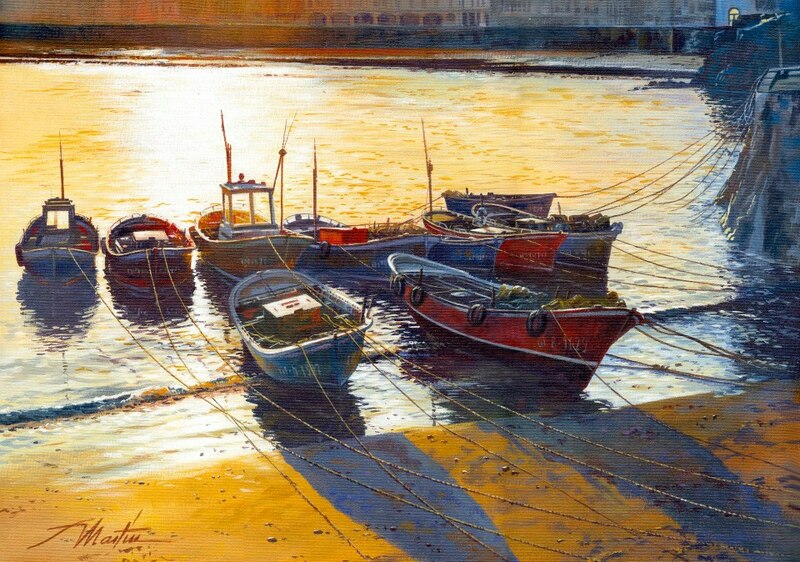 Faustino Martin Gonzalez is an Spanish** watercolor painter. 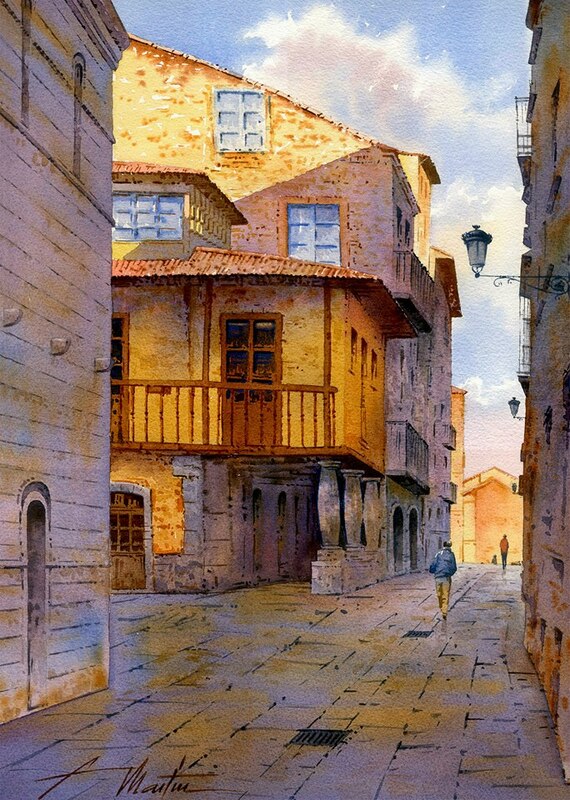 He lives in Avilés, a city in Principality of Asturias, Spain. 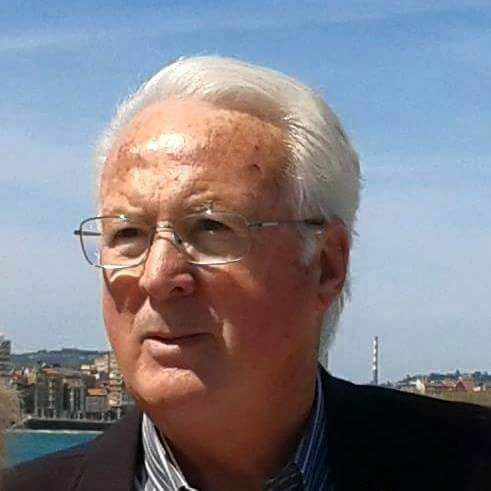 Martin Faustino Gonzalez feels a special passion for the image of the transition states of nature: the change of the seasons or the time of day. 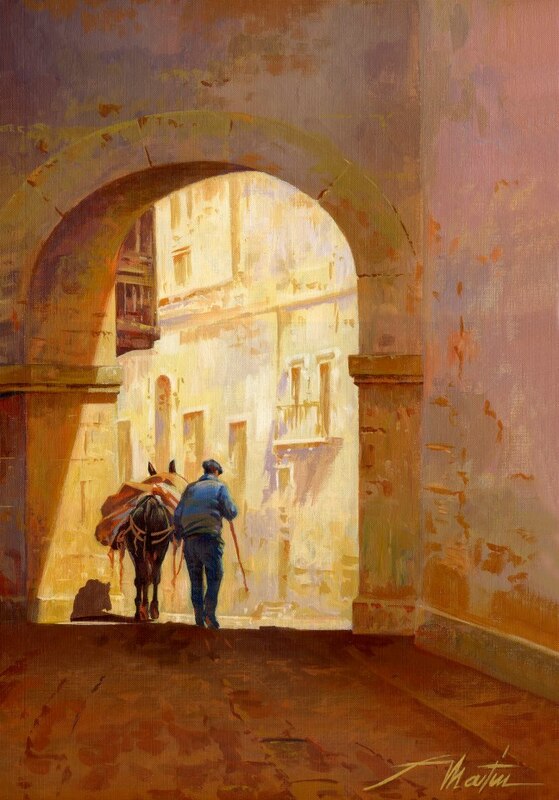 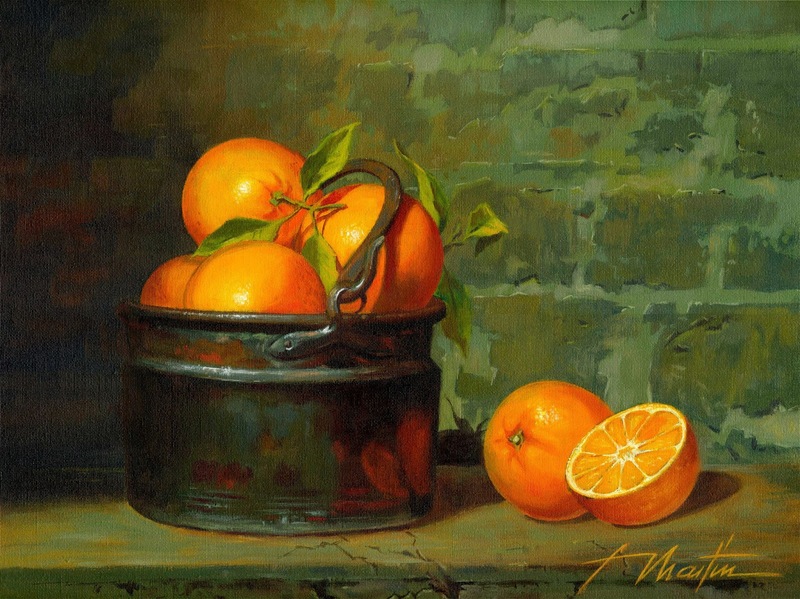 In his paintings, lots of light, air, dominated by low-key calm colors. 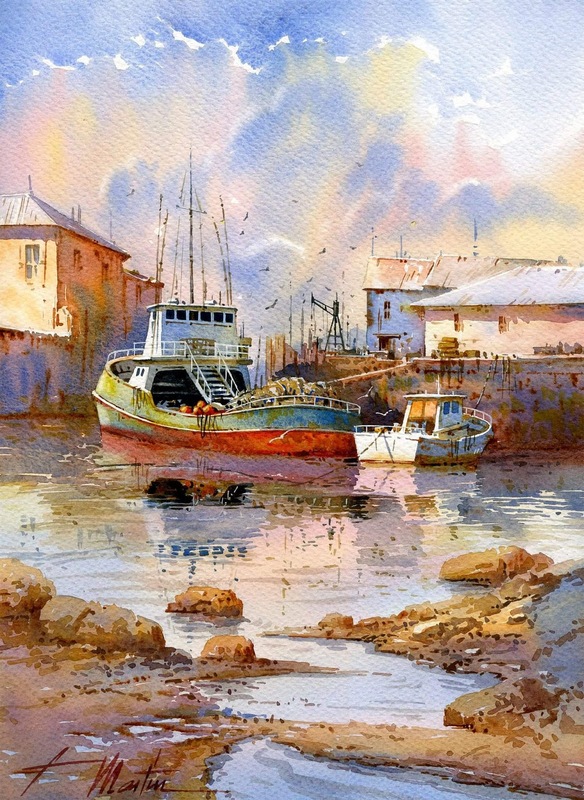 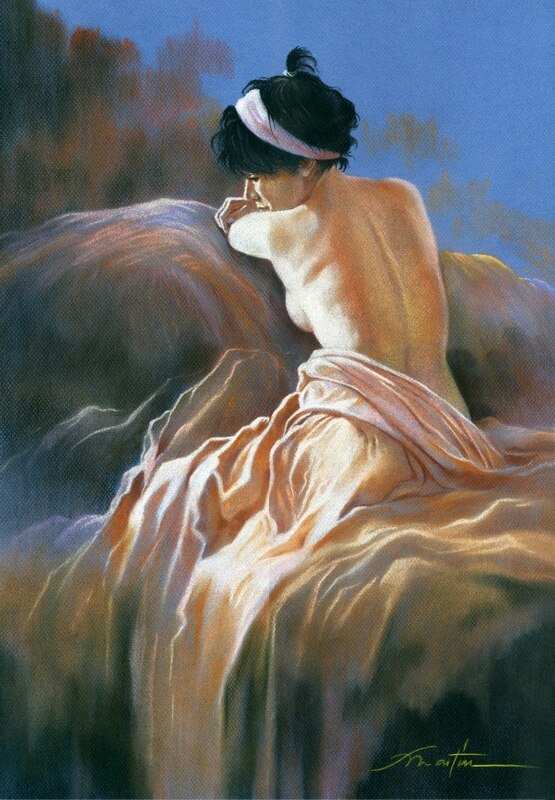 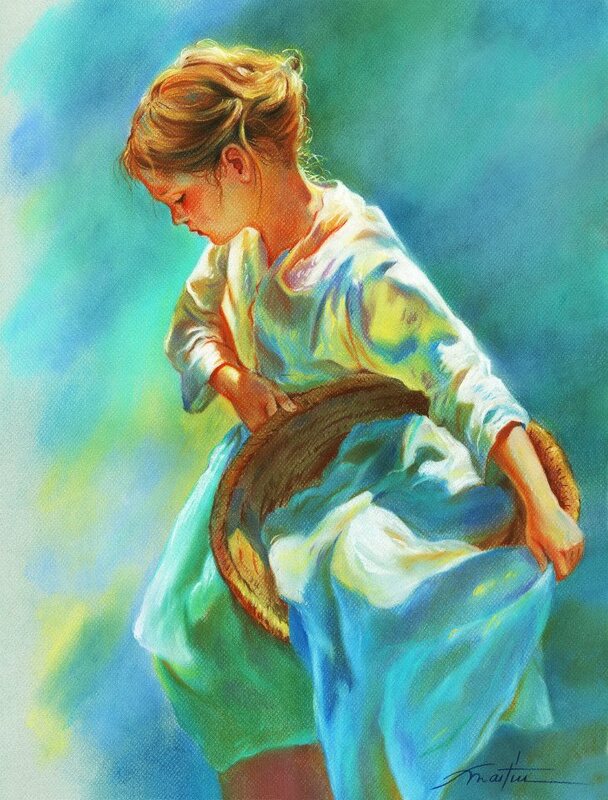 This watercolor painting in the classic sense: the overlapping colors, a celebration of emotions and moods. 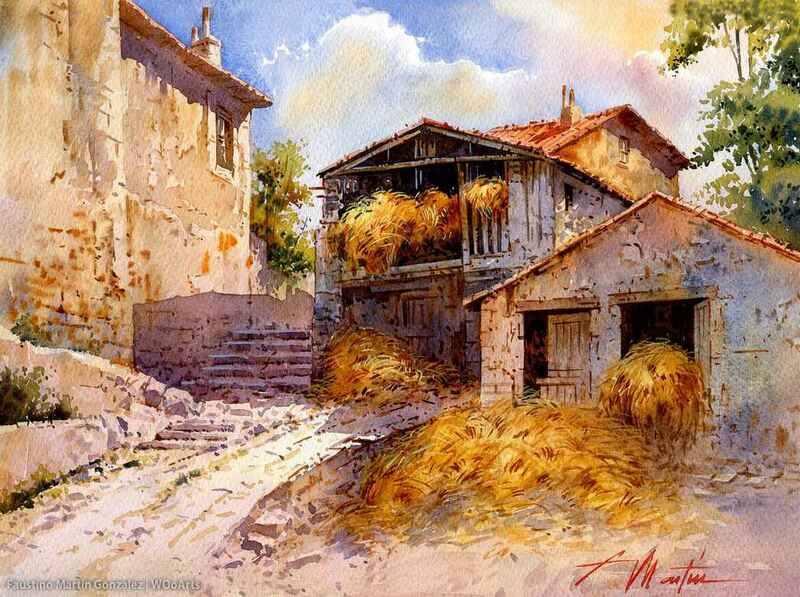 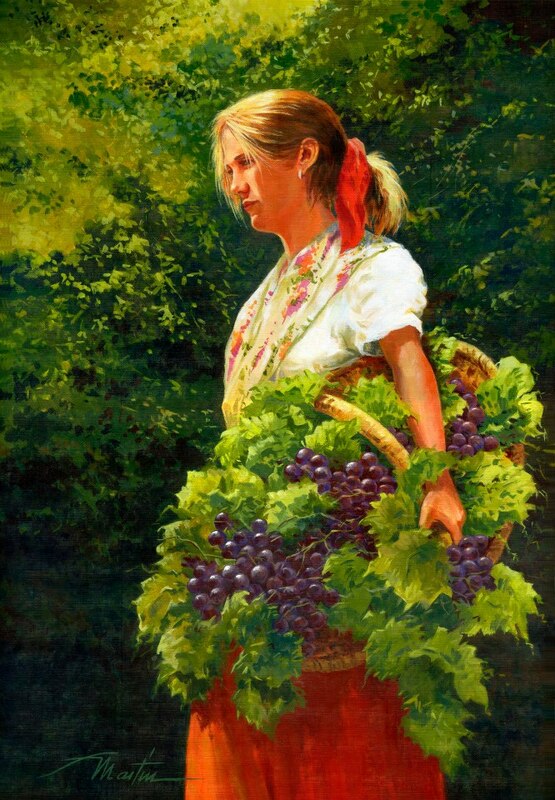 His amazing landscape and seascape capture the eyes once seen, vivid and viber color in contrast without any lose to replicate the realism of the scene. 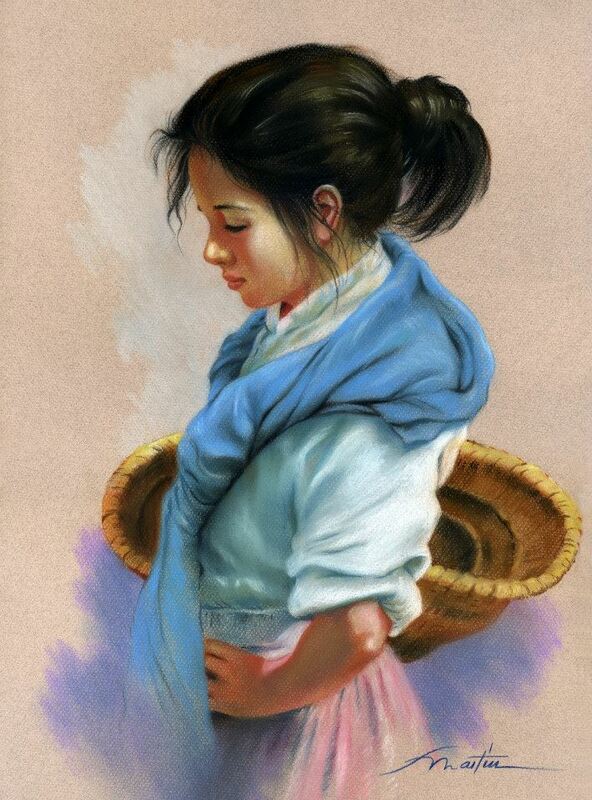 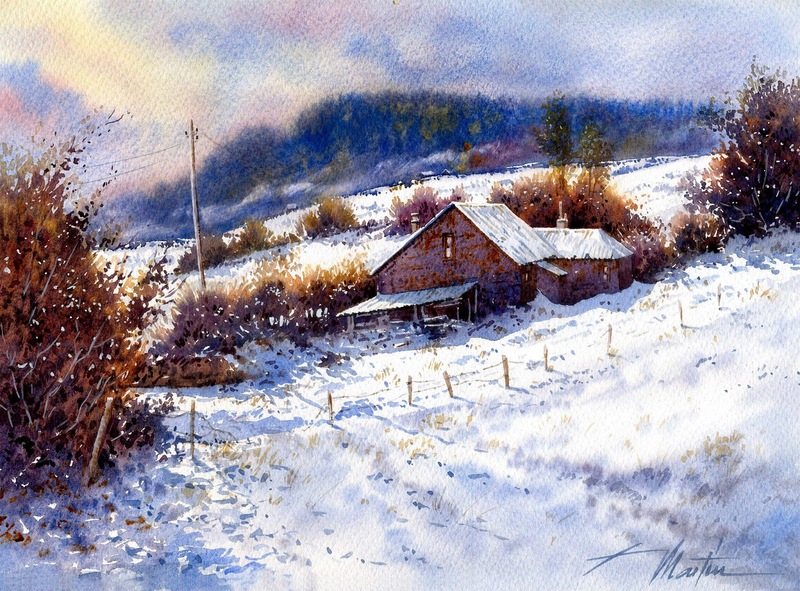 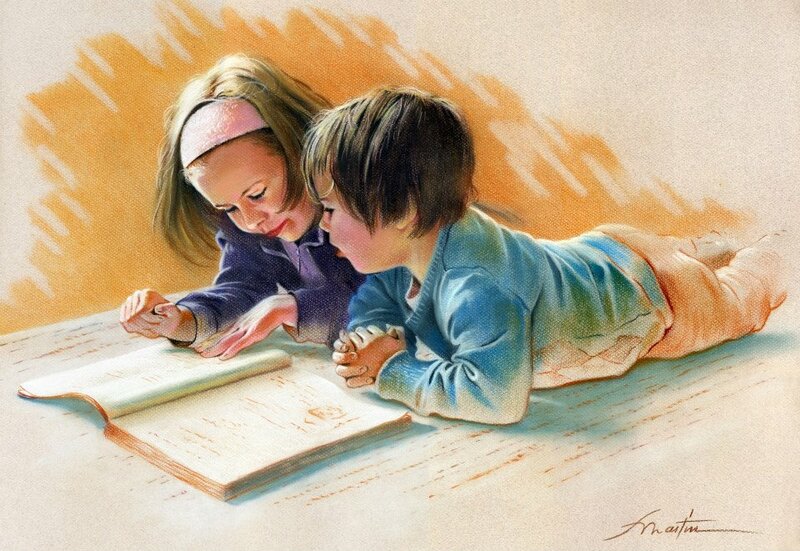 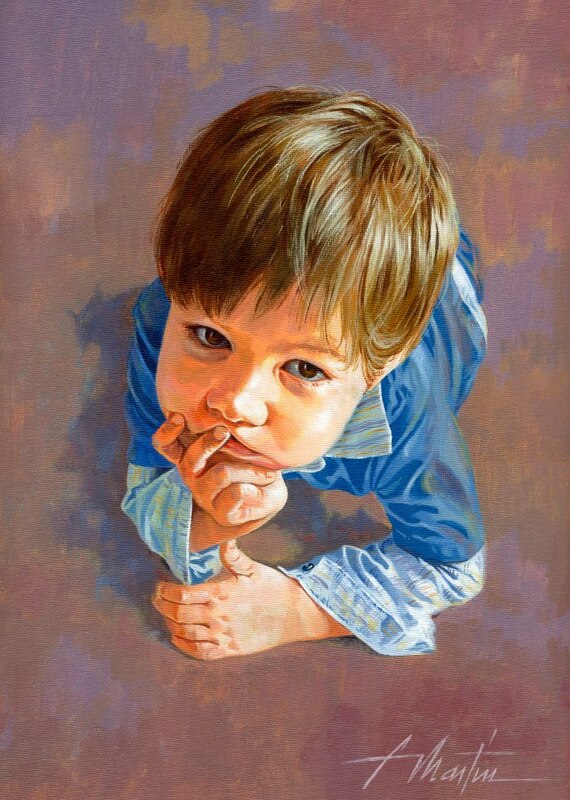 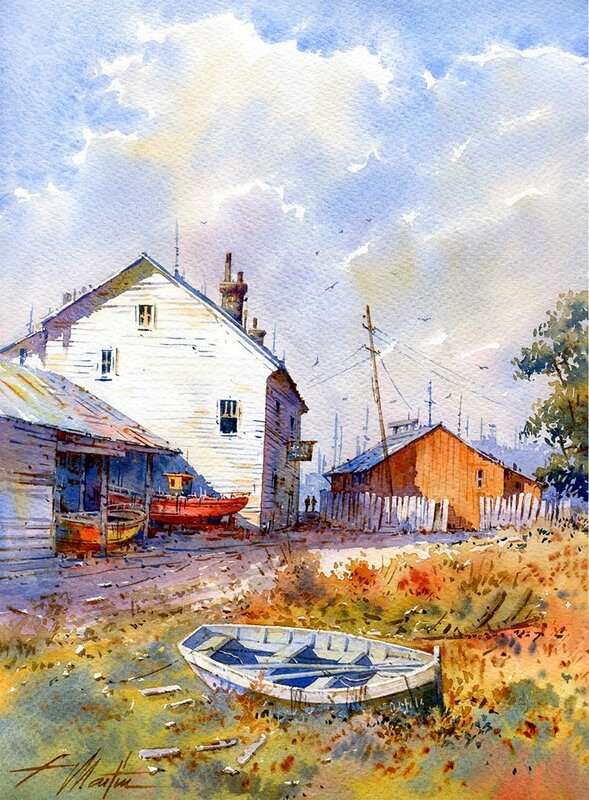 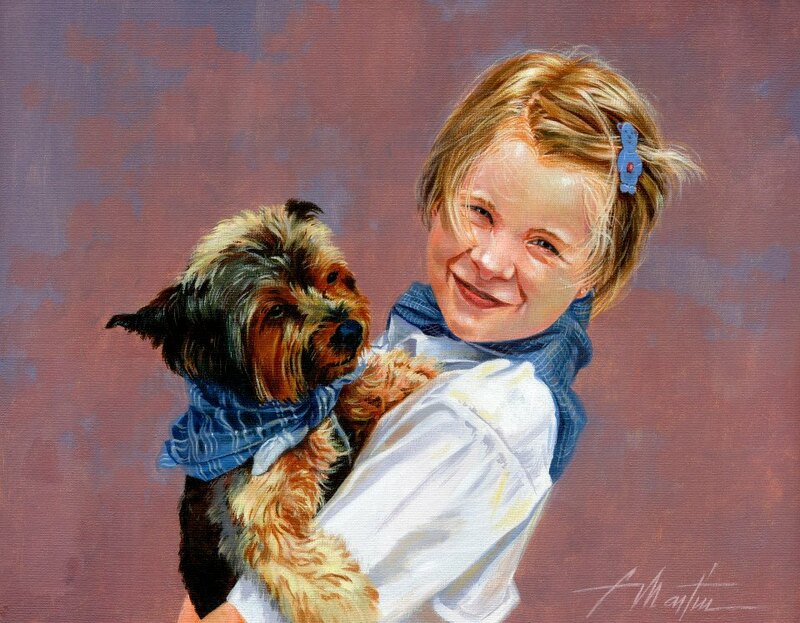 Martin has got our attention greatly when he perfected the details and textures across his watercolor paintings.